Posted on May 2, 2018 at 12:14 pm. The Las Vegas Review-Journal has reported that the former boss of Wynn Resorts, Steve Wynn has sued a former employee of the company, Jorgen Nielsen, for defamation. Nielsen worked was the artistic director for the salon at Wynn Las Vegas. The suit is resulting from comments made by Nielson to the Wall Street Journal and ABC News. Steve Wynn has been in hot water recently over allegations of sexual misconduct. 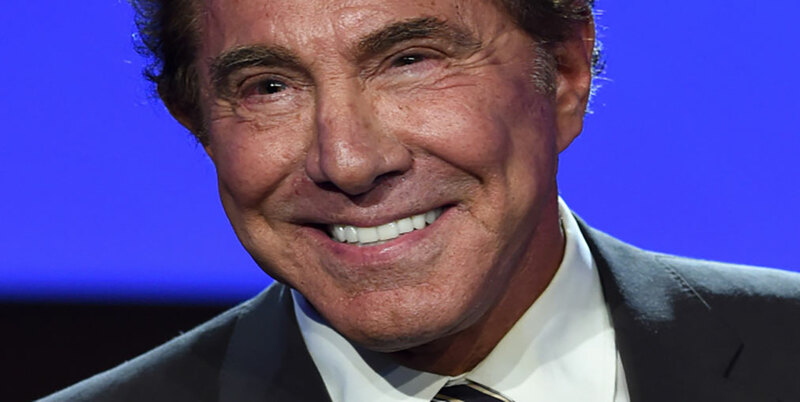 It is suggested that these allegations have impacted him but also the future of Wynn Resorts. He resigned as boss of Wynn Resort in February amidst the scandals. He had in the previous month resigned as the Republican National Committee’s finance chair. Nielson is the source of information for the alleged sexual mistreatment articles published by Wall Street Journal and ABC News. The news outlets reported that the sexual abuse has been occurring decade and workers were made to perform sexual acts on Wynn. It added that in one case there was a settlement of $7.5 million to a victim. However, Wynn argues in his suit that Nielson’s comments were false and therefore defamatory. Wynn blames his ex-wife for his current woes and denies all claims of sexual harassments. According to him, the ex-wife has set a path to destroy his public image, hence launching such a campaign against him. The Wynn scandal has led to the resignation of several board members of the Wynn Resorts. They have also been sued for negligence as they were allegedly aware of the happenings but did nothing about it. At the height of this powers, Wynn was one of the most influential people in Las Vegas, and still one of the richest people in the USA with an estimated net worth of over $3 billion USD.